Hello, and welcome to HDTV’s and More. For many years I’ve had this strong passion for audio and video consumer electronics. I enjoy using and learning about these types of products and want to share and discuss with you what I’ve learned over the years to help you be the most informed individuals in the market place of high definition TVs and other related products. I’m here to interact with you on any television topic and to grow a relationship of trust you can rely on and a source you will return to for all your video product needs. 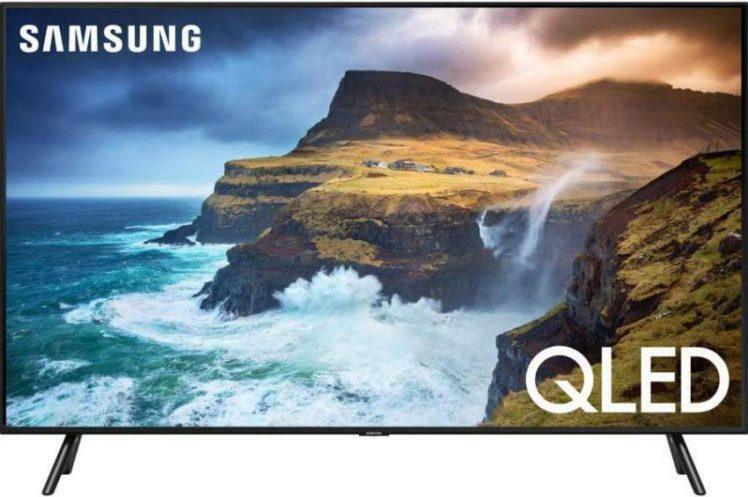 If you are new to HDTV’s and are wondering what you need to know before hitting the market, or would just like to be a better informed consumer, I will explain all the basics you need to know and much more before you set out on your quest for the television that’s right for you. But we won’t stop there… once you obtain that new wide screen display, we will discuss its proper set-up and much more. Always remember, this website was also created to be an interactive source of communication. If you have any questions or comments please share them with us. Your feedback is always welcome. 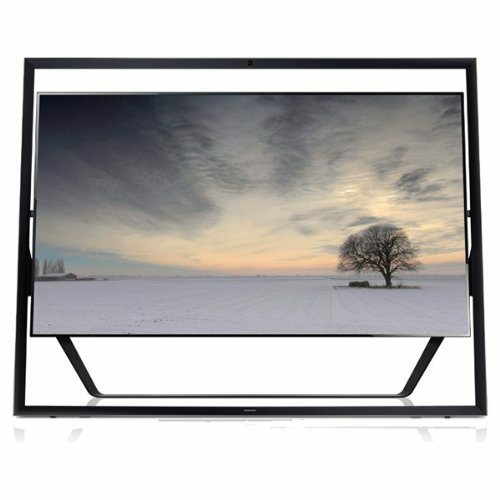 And if or when you discover any knowledge you haven’t seen here, please let us know because we at HDTVs and More are always willing to learn more from all who are willing to share. At this time, I invite you to take a moment to browse our web pages and check out some of the interesting and informative content we’ve made available to you. Please let us know what you think of the information here at HDTV’s and More, and if there are any improvements we can make to serve you better… please leave your comments below. Thank you. 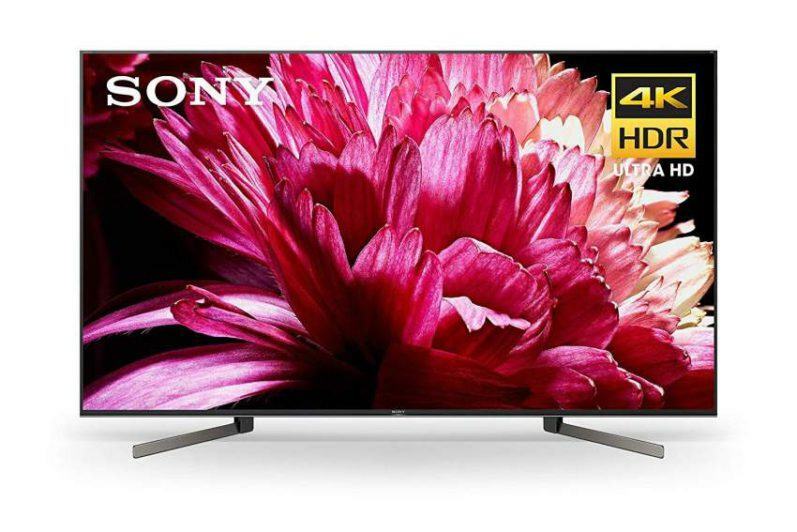 HDTVs and More is a participant in the Amazon Services LLC Associates Program, an affiliate advertising program designed to provide a means for sites to earn advertising fees by advertising and linking to amazon.com.